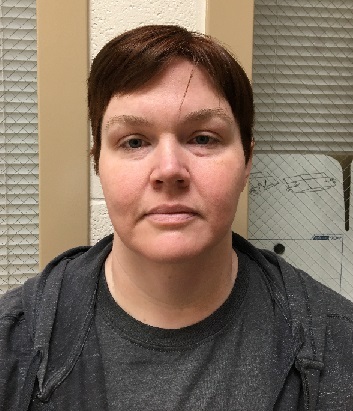 SUMNER COUNTY – An investigation by Special Agents with the Medicaid Fraud Control Unit of the Tennessee Bureau of Investigation has resulted in the indictment and arrest of a Russellville, Kentucky, nurse on charges of fraud and forgery. After receiving a referral from the TennCare Office of Program Integrity (OPI) in May 2018, TBI Agents began investigating allegations that Amanda Kulka falsified documentation and billed for services she never performed, while working as a licensed practical nurse with a health services agency. During the course of the investigation, Agents developed information that from January 2014 through February 2018, Kulka submitted daily notes indicating that she was working at a client’s residence in Sumner County, when she was actually at her home in Kentucky, or working at another job at a Kentucky facility. The investigation further revealed that Kulka forged the signature of her client’s mother, indicating she was providing services, when she was not actually present in the home. On March 11th, the Sumner County Grand Jury returned indictments charging Amanda Sayne Kulka (DOB 01/04/1982) with seven counts of TennCare Fraud and seven counts of Forgery. She turned herself in to Agents Wednesday morning and was booked into the Sumner County Jail on a $7,500 bond.